One of the most useful podcasts ever made. Great podcast! It's one of my top three favorites to listen to! I highly recommend this for anyone who wants to do better with their personal finances. What great information and guidance this team provides. They discuss real world topics using easy to understand financial speak that even I can follow. Looking forward to more. 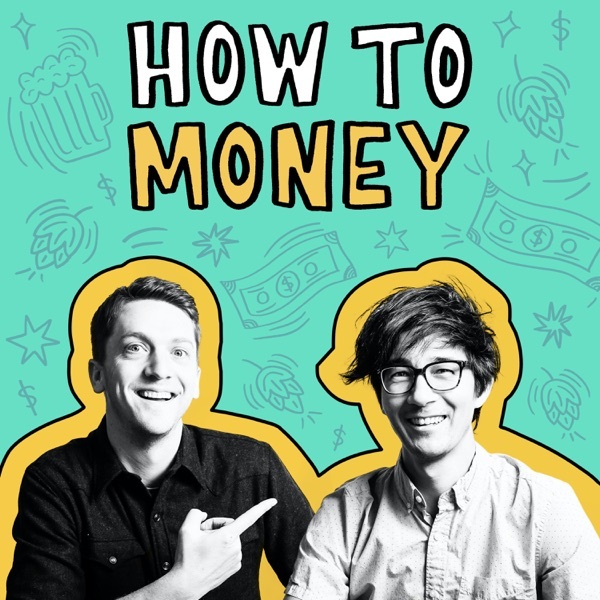 Best friends Joel and Matt believe that when you handle your money in a purposeful, thoughtful way that works for your lifestyle, you can really start living a rich life.